KBB.com Best Resale Value Awards. Only 129,268 Miles! Scores 25 Highway MPG and 17 City MPG! This Honda Odyssey delivers a Gas V6 3.5L/212 engine powering this Automatic transmission. 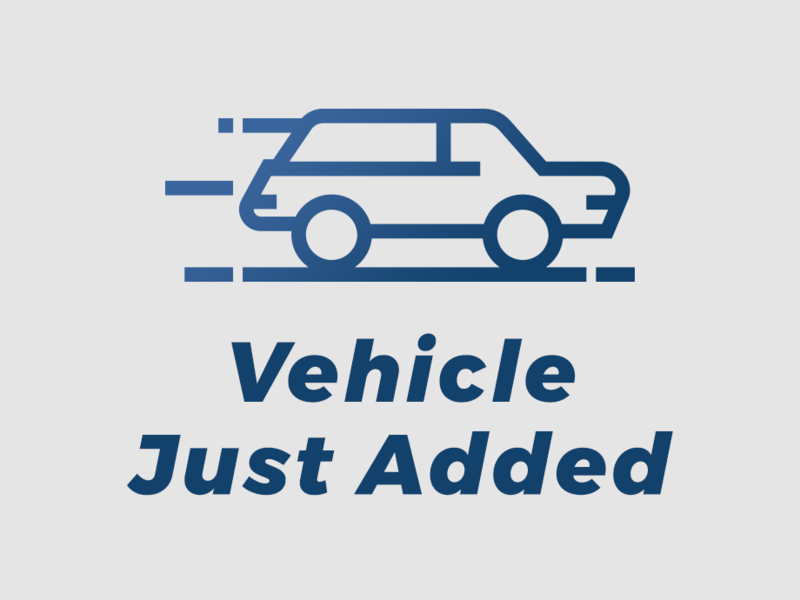 XM Satellite Radio (subscription required), Warning lights-inc: low-fuel, low-oil pressure, door/tailgate open, passenger-side side airbag-off, Vehicle Stability Assist (VSA) w/traction control. Variable-assist pwr rack & pinion steering, Variable Cylinder Management (VCM), Upper & lower glove boxes, Tri-zone automatic climate control, Tire pressure monitoring system, Tilt & telescopic steering column, Sunglasses holder, Side-impact door beams, Security system, Roof rails. This Honda Odyssey is a Superstar! KBB.com Best Resale Value Awards, KBB.com Best 10 Family Vehicles, KBB.com Brand Image Awards. As reported by KBB.com: If you'd rather be driving a nice sedan but you have a family, a dog and a load of luggage to haul on vacation, the 2008 Honda Odyssey makes for a livable compromise. With all its nifty features, some of your friends may even think it's cool. Stop by JD Byrider-MO112 located at 2603 N Bishop Ave, Rolla, MO 65401 for a quick visit and a great vehicle!